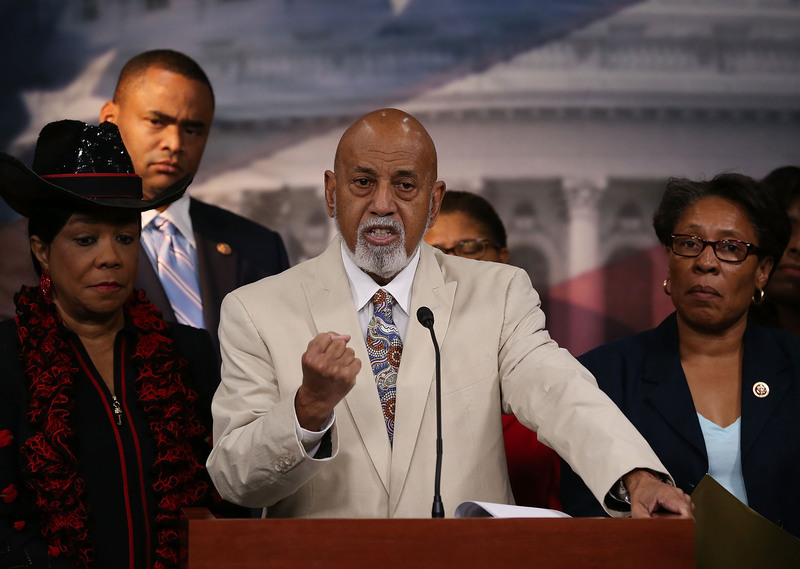 Democratic Florida Rep. Alcee Hastings revealed Monday he was recently diagnosed with pancreatic cancer and is undergoing treatment for the disease. Prior to serving in Congress, Hastings was a federal judge for the circuit court of Broward County, Florida. However, he was impeached in 1988 and convicted a year later on bribery and perjury charges, making him the sixth federal judge in American history to be removed from the bench. Hastings won his House seat in 1992 and has easily won re-election since. He currently serves as a member of the Congressional Black Caucus.